KUCHT Culinary Professional 3-Ply Cookware brings back the art of cooking. 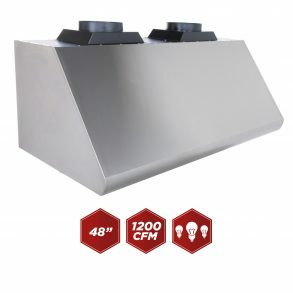 It was designed to create the best performance. 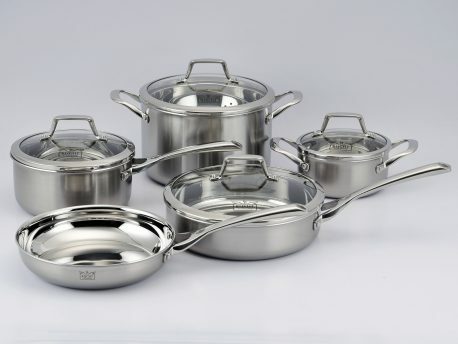 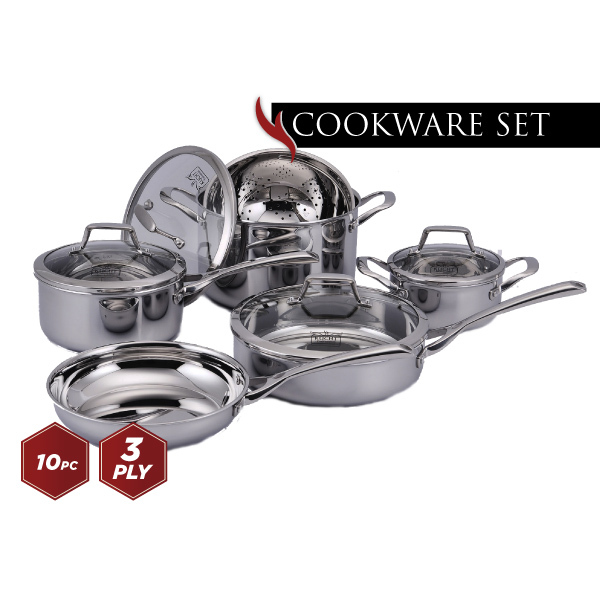 Our 3-Ply cookware set comes with 18/10 (surgical quality) Stainless Steel Interior, a middle Aluminum Alloy Core layer for even heat distribution and an Induction Capable Magnetic Stainless Steel exterior. This technology delivers more efficient heat transfer not only throughout the bottom of the pan, but the sides as well. 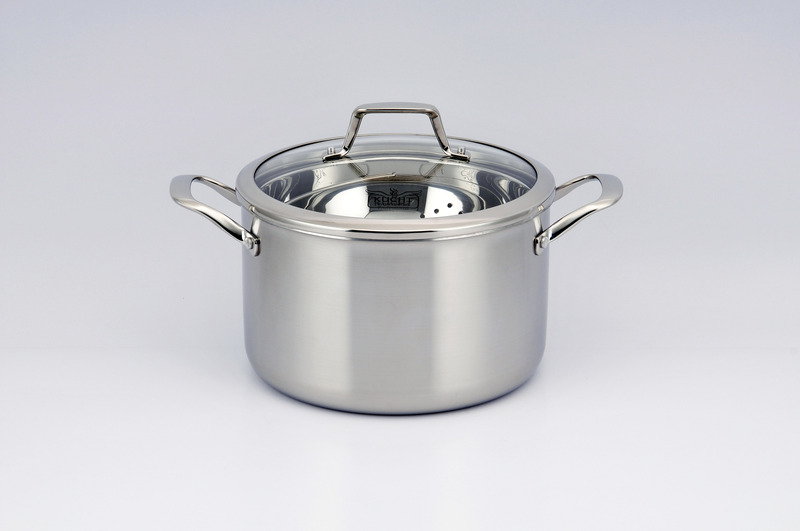 The interior layer of stainless steel is easy to clean and dishwasher friendly. 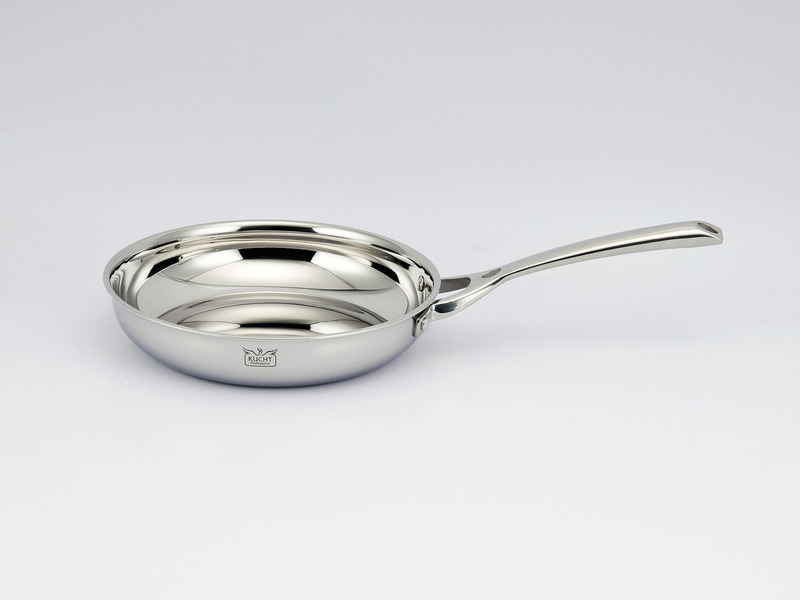 KUCHT professional handle has the perfect grip and remains cool to the touch when used on the stovetop. The glass lids allow you to see the progress of your meal. This 10 piece set includes: 7 Qt. 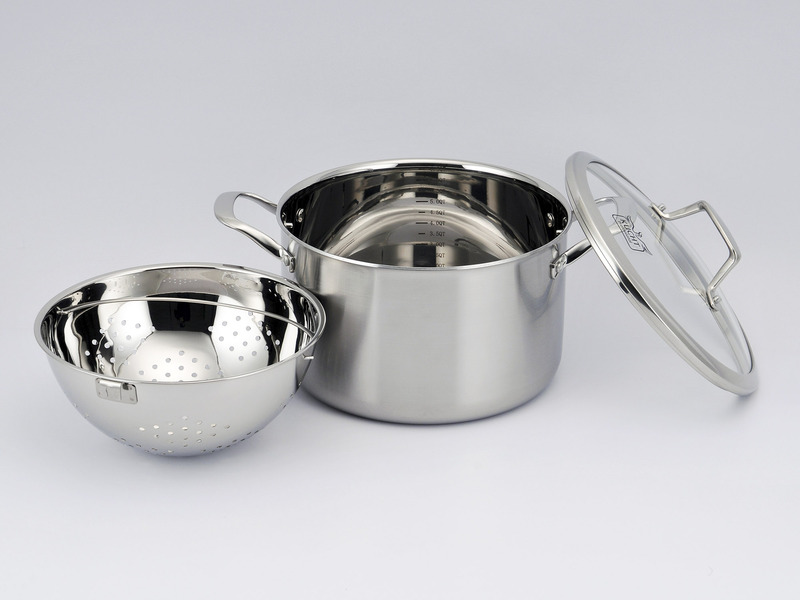 Stock Pot with lid, 8.5” Pasta Steamer/Colander, 3.4 Qt. Sauté Pan with lid, 3.2 Qt. 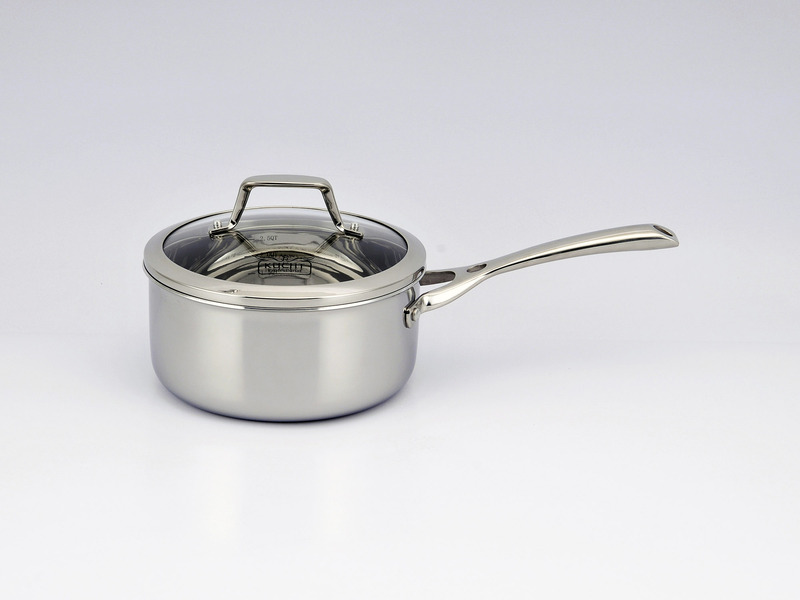 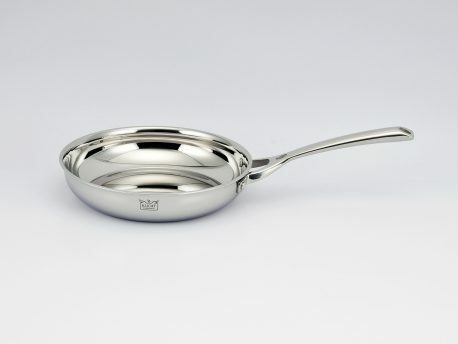 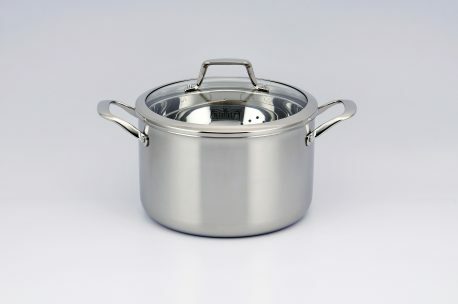 Sauce Pan with lid, 1.6 Qt. 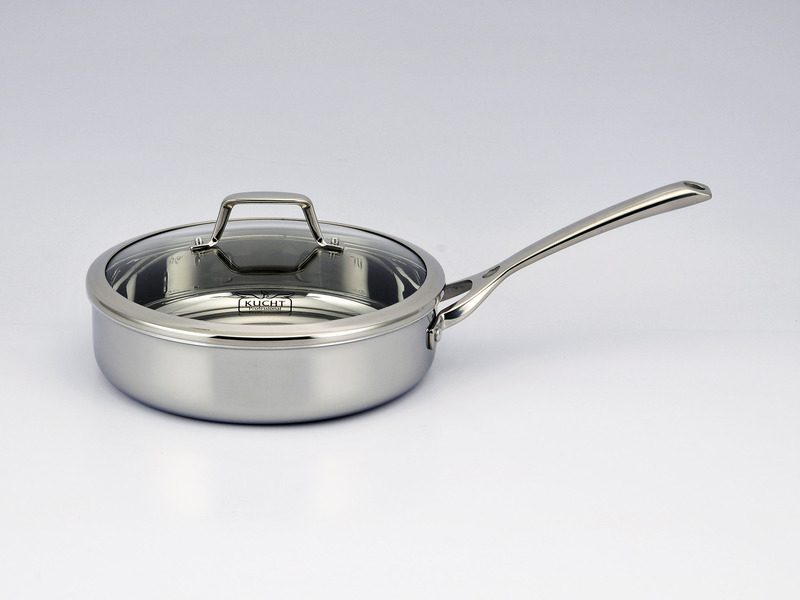 Casserole Pan with lid and 10” Fry Pan. 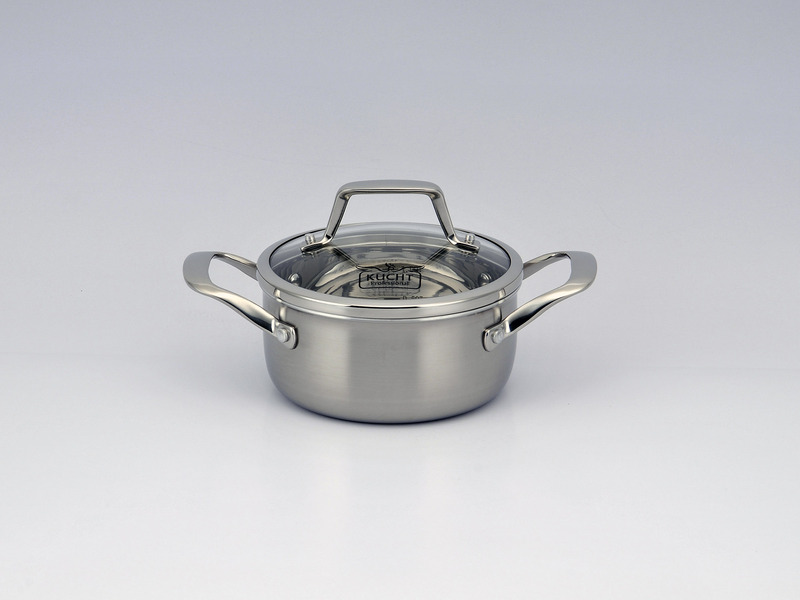 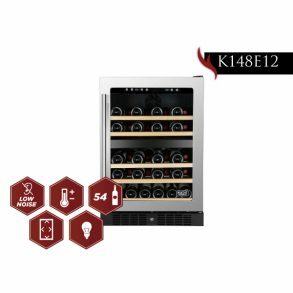 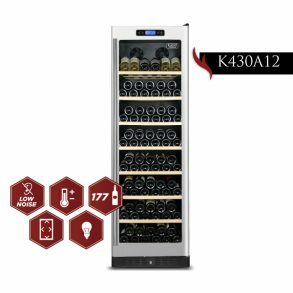 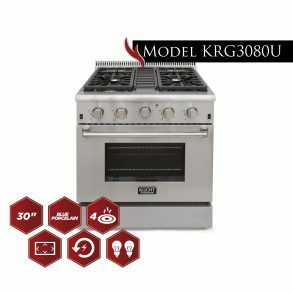 Gas, electric, vitroceramic, induction, oven and dishwasher safe.